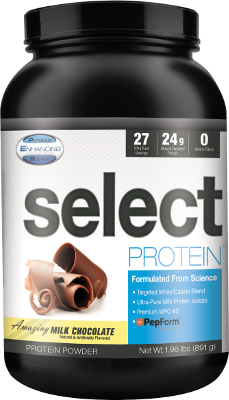 Select is a high-quality protein that outdoes your standard jar of whey. 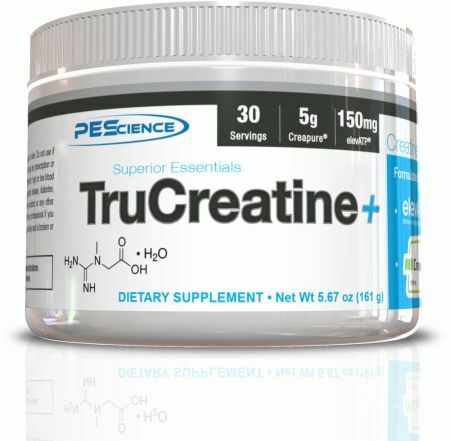 First of all, it uses a superior blend of whey and casein that gives you the full, lean-mass building benefits of both. 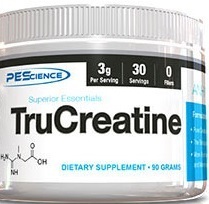 It's also longer-lasting by way of a tri-phasic deliverycomplex consisting of milk protein isolate, purified high-quality WPC-80 whey, and PepForm leucine peptides. 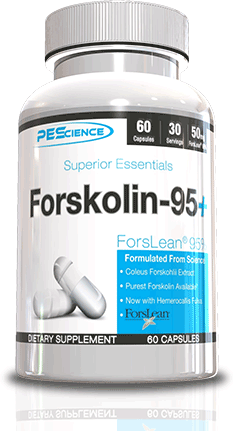 This formulation supports muscle protein synthesis for a full day. 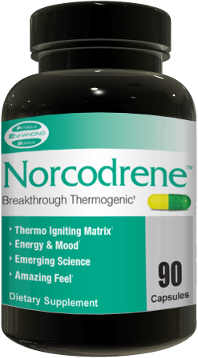 Norcodrene is PES's second thermogenic product - the difference is that it's capsule-based and focuses more on energy. But it does so without overloading your system with caffeine. 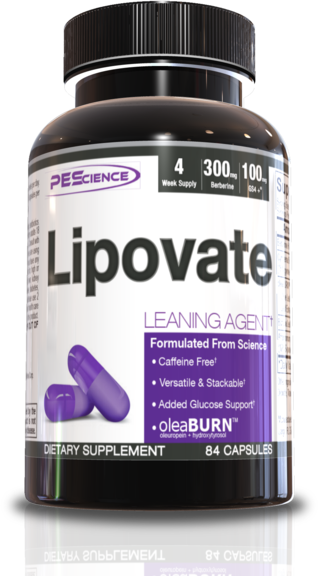 You'll only find 100mg per serving here, roughly the amount in one cup of coffee. 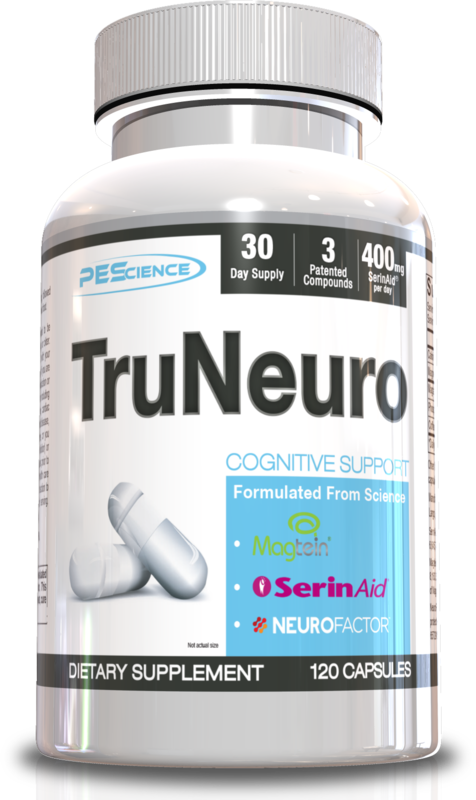 Norcodrene’s energy comes partly from PES's ultra-clean SA2-A yohimbe extract and partly from nelumbo nucifera seed extract, as well as other key ingredients such as cirsium (Japanese thistle) and amentoflavone. 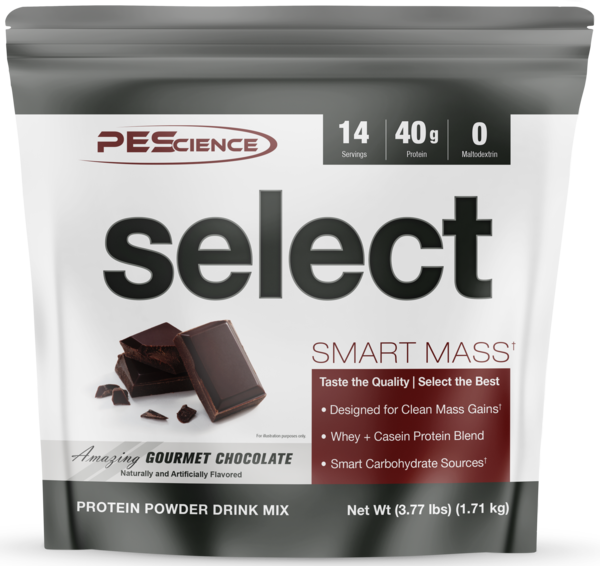 Select Smart Mass was created. 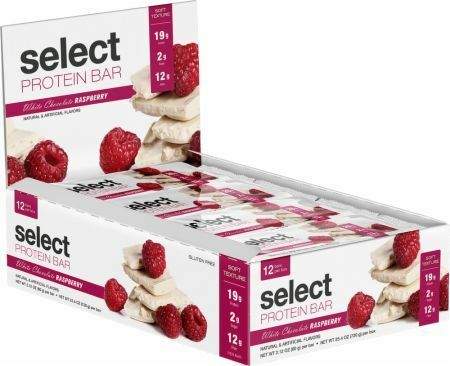 Select Protein Bar was created. 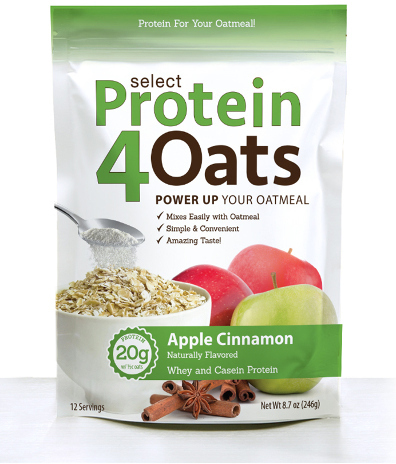 Select Protein 4 Oats was created. Our PES Enhanced Review with CJ Woodruff - Great taste, even better focus. But can the pumps add up? Read our ratings and see our video here! 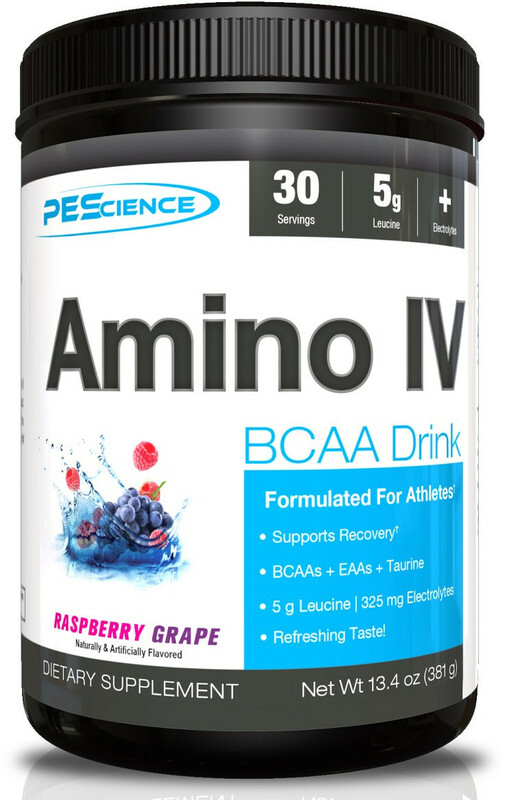 PES Enhanced – New Pre Workout by the guys who made Anabeta! Sign up for future PEScience news! 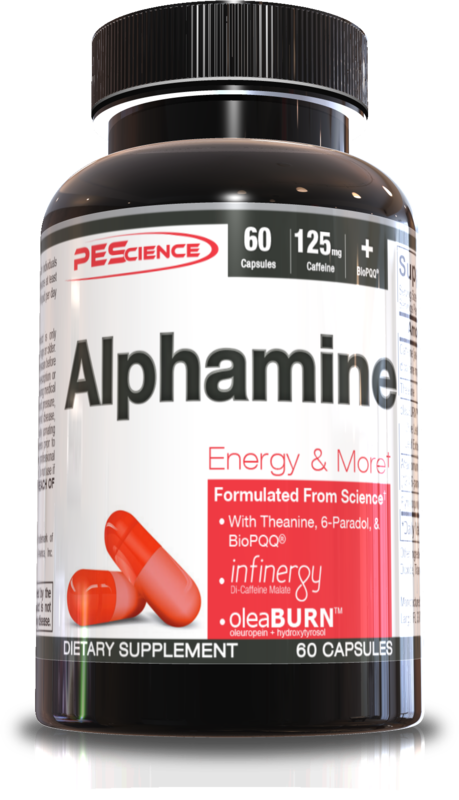 Click the button below to sign up for future PEScience news, deals, coupons, and reviews! 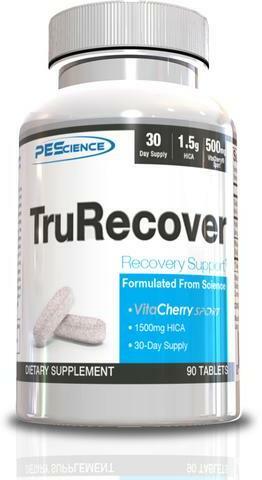 Sign up for future PEScience deals and coupons! 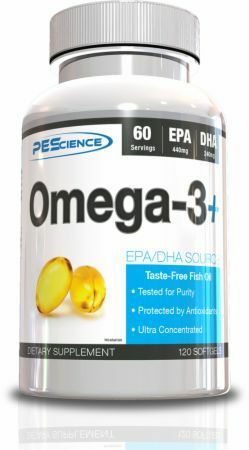 Click the button below to sign up for future PEScience deals, news, and coupons! Subscribe for more PEScience news and alerts! Subscribe to PricePlow on YouTube or click the button below to sign up for our latest PEScience news and reviews! 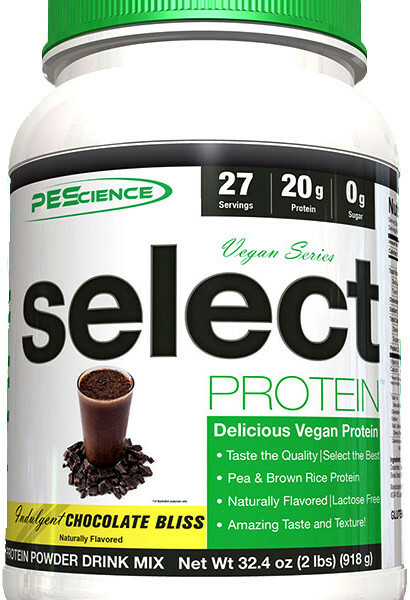 Nov 14, 2018PEScience Strawberry Cheesecake Protein Review | New Favorite?!? 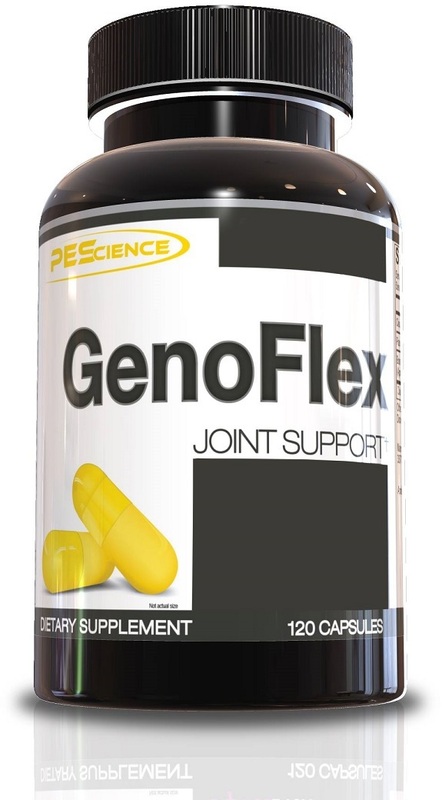 $52.99 This is a Buy 1 Get 1 FREE offer! 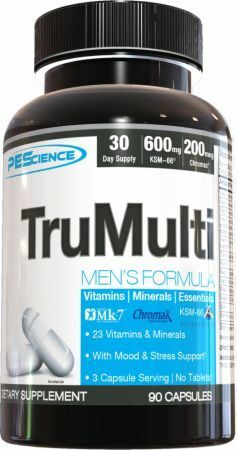 $42.49 This is a Buy 1 Get 1 FREE offer! 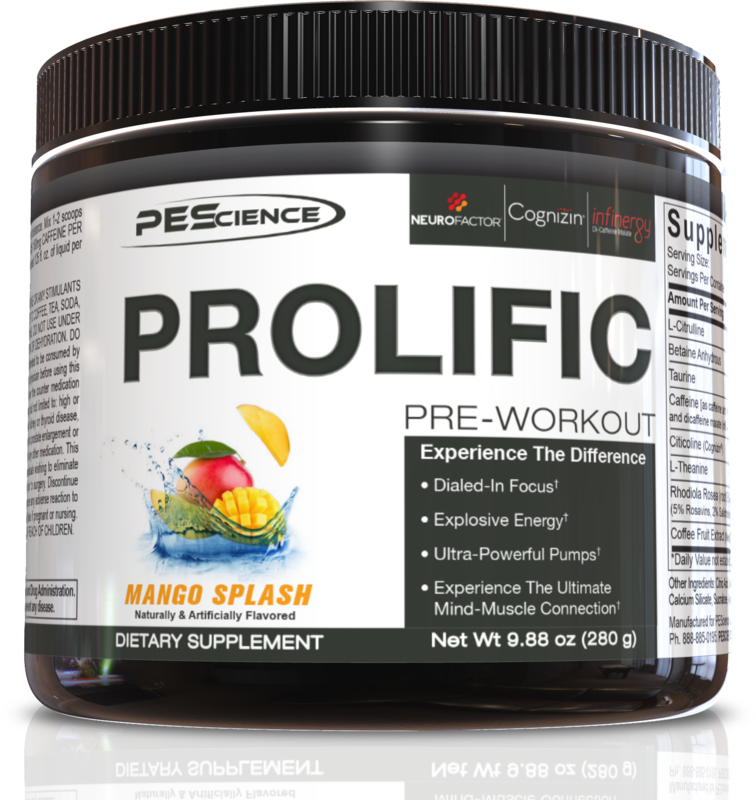 The long-awaited, epic stimulant-free pre workout supplement from PES! 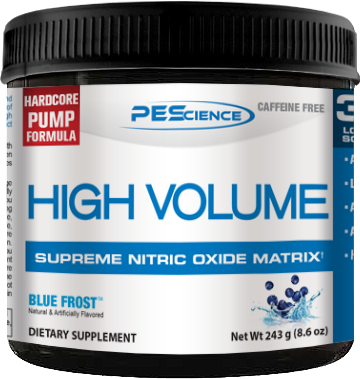 Made for insanely long-lasting pumps, actual strength and muscle gains, and efficient muscle hydration. You won't believe what you feel. $1.06 This is a Buy 1 Get 1 FREE offer! 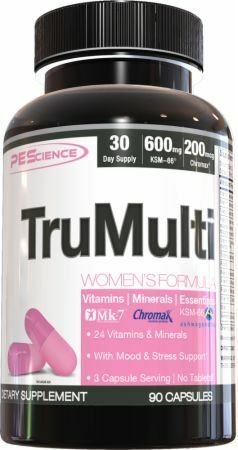 $29.74 This is a Buy 1 Get 1 FREE offer! $45.56 This is a Buy 1 Get 1 FREE offer!